ABHP stands on a record of leadership and service, for the betterment of minority health. ABHP celebrates the historic accomplishments of pharmacists. 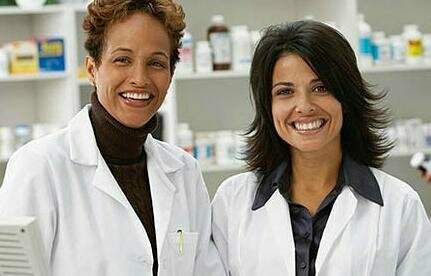 Get updates on America’s accomplished pharmacists, making significant historic achievements.